Home Blog How do Breathalyzers Work? Can you Really Trust Them? Breathalyzers are devices that practically analyze your breath. They are used to estimate the alcohol concentration in one’s breath. As stated by the manufacturer with the same name, Breathalyzer, a single breath is enough to estimate the BAC (blood alcohol content). If you are asking yourself why you would need such a device, the answer is quite simple. Personal breathalyzers are useful whenever you drink alcohol. By breathing into this device, you will know if you can drive or not, depending on the legislation in your country. Although these are very useful devices, there are many people who question their accuracy. 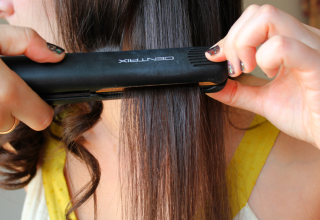 For such a product to be trustworthy, it would have to match the results of a professional one. For example, the results of a police breathalyzer should match the results of a device for personal use. When should you use a breathalyzer? There are studies that show the fact that a person’s BAC level is the highest after 30 to 90 minutes from the moment they stopped drinking. This means that measuring your BAC level while sipping wine or 5 minutes after you drank a beer might not be the best strategy. A breathalyzer should be used half an hour after you stopped drinking and no later than one hour and a half. 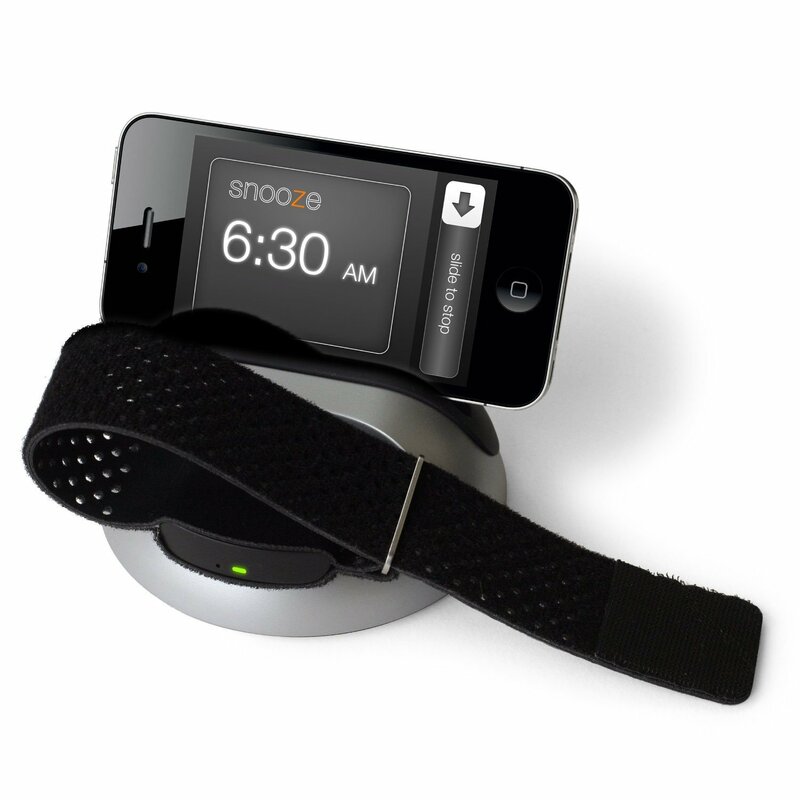 If you already feel dizzy or unable to control your body, then there’s no point in using such a device. You definitely should not get behind the wheel of a car in that condition. Breathalyzers are useful devices for unpredictable situations when you have to drink a glass of wine out of respect for a friend or a partner. Even so, these devices cannot help you get out of trouble when you aren’t sober. How do you know you can trust a breathalyzer? When it comes to breathalyzers, it is important to know that they will work when you need them. 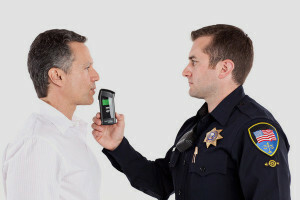 A breathalyzer’s accuracy and functionality are the most important factors to consider when looking to buy one. There are many types of breathalyzers available on the market, which is why you should focus on products with positive customer reviews and certifications. When drinking and driving, many things are at stake: your safety, other traffic participants’ safety, your driving license and your clean record. This is why you should not trust every breathalyzer on the market. Advanced technology allows many app developers to create breathalyzer applications and devices that can be attached to a smartphone. Although it seems like a smart initiative and an accessible alternative, it is not. The difference between the app results and the police breathalyzer results is huge, according to an experiment conducted by the Rossen Reports Team. Yes, breathalyzer apps are not to be trusted, but there are personal breathalyzers on the market that have been tested and seem reliable. For example, the BACtrack S80 is one of the most accurate products out there. 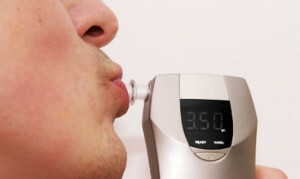 Its results are closest to a police breathalyzer’s result than any other device. Breathalyzers are useful devices, but the truth is that it is never worth putting your life and others’ at risk. Drive safely! 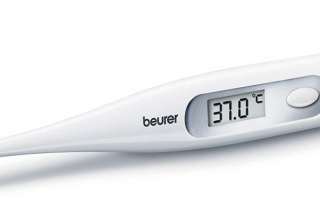 Previous article Is it Safe to Use an Epilator During Pregnancy?